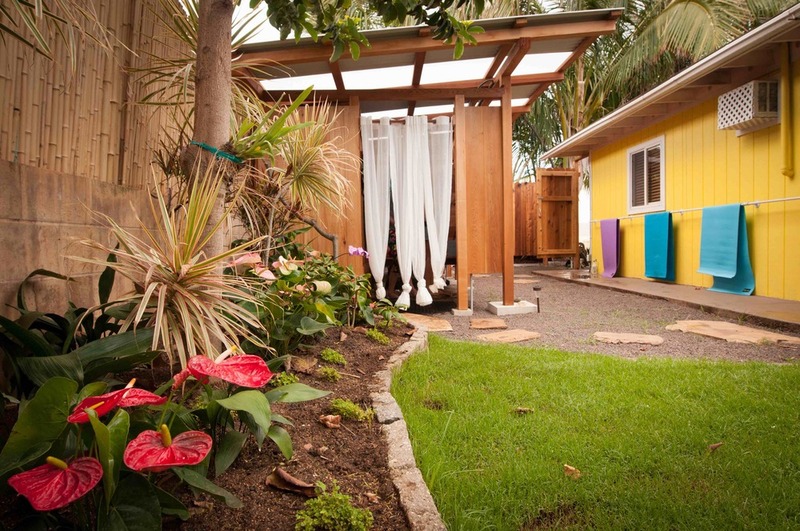 We offer Beginners Series Hot Yoga on Kauai in the heart of Kapaa Town. Come by any day to visit our healing space located in the Choy Village Shopping Center just off of the Kuhio Hwy, North of the new Ross & Safeway. Find us behind Lemongrass Restaurant between the Shell Factory and the Bikini Room! We have ample parking, hot showers / changing rooms, towels for rent and WayMats for purchase! Practice and get ready for the rest of your day here at the studio. Learn more here about Bikram Yoga.. the Original, safe, effective, healing and therapuetic beginners hot yoga series for all ages and body types to benefit. Heal yourself from inside out, bones to skin in every way physically, mentally and emotionally with a regular Bikram Yoga practice. Daily practice or a regular 3 - 5 times practice is recommended for maximum lifelong benefits. Heal and prevent many common chronic diseases and conditions with yoga. Loose inches and get in the best shape of your life with the original Hot Yoga 26 & 2, taught by Bikram certified instructors. We offer outdoor changing rooms and showers so you can get ready and go after class! Why is HOT YOGA good for you? Bikram Yoga is the Original Hot Yoga which is a series of 26 postures and 2 breathing exercises to help you relax and safely stretch muscles, improve your flexibility, strength, and stamina. These postures help prevent and heal chronic conditions most people face concerning their health. Heat accelerates chemical processes in the body so when you practice yoga in the you burn fat faster, and detox your body faster, while flushing fresh oxygenated blood to every single cell and organ in your body. Bikram Yoga improves your circulatory system with the help of your respiratory system. Practice hot Bikram Yoga postures for Cardiovascular health, Lymphatic health and benefits all internal organs including your Heart, Kidneys, Liver, Pancreas, Digestive System, Lungs...there are even postures that help to improve Thyroid Health, Pituitary, Pineal and all glands. Give vitality to every organ, muscle, ligament, tendon and cell in your body with Bikram Hot Yoga! People around the world LOVE their results from this hot yoga class series which has touched and changed the lives of millions. Those who attend classes 3-5 times a week find they have WAY more energy, faith in themselves, and self confidence, with less anxiety, fears or pain. Come see for yourself with our 2 weeks $45 Unlimited Yoga trial! Take as many classes as you can... We recommend at least 10 to start! Bikram Hot Yoga classes are for beginners but challenging enough for all levels. Welcome first timers! You do not need any prior yoga experience to do your first class. In fact, if you have never done yoga before this is a great place to start. 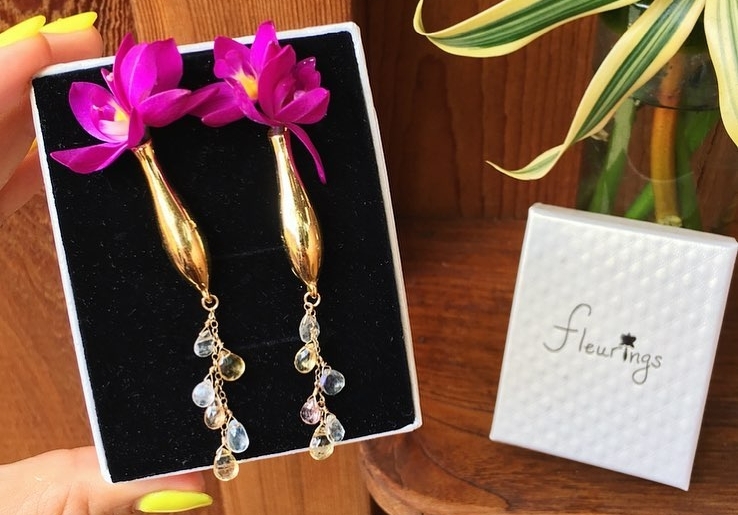 Fleurings vase jewelry with Gemstones sold in our retail! 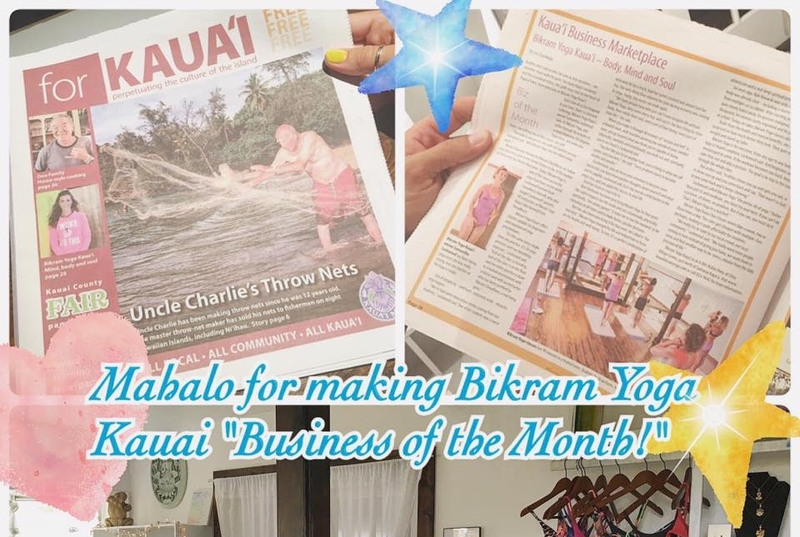 Bikram Yoga Kauai is located in Kapaa Town on the East Side of Kauai, the "Garden Island" of Hawaii. 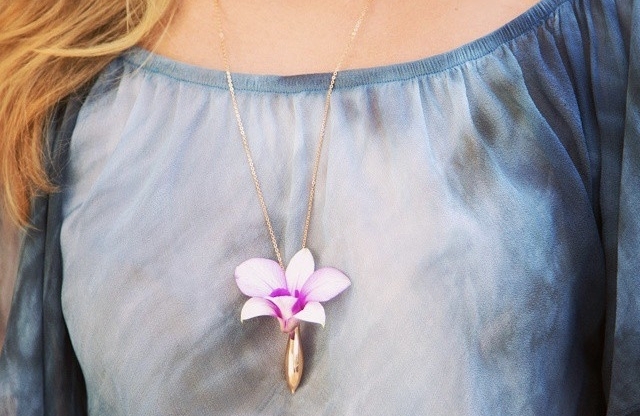 Known for being the most lush and in many minds the most beautiful of the Hawaiian Islands. The studio is in Kapaa which about 30 minutes driving from Poipu and about the same from Princeville.